The detection of very high energy (VHE) cosmic gamma-radiation by ground-based Cherenkov telescopes has opened a new window to the Universe, called gamma-ray astronomy. It allows to probe the production, acceleration and reaction mechanisms of very high energy particles in astronomical objects. This is tightly linked to the search for sources of the cosmic rays. 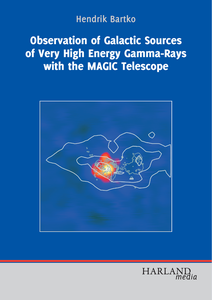 In this book, Hendrik Bartko describes his observations of VHE gamma-rays from three sources in our Galaxy: the source at the Galactic Center and two sources in the galactic disc HESS J1813-178 and HESS J1834-087. The positions, extensions, morphologies and the differential fluxes of these sources are presented using the data from the MAGIC telescope, and possible flux variations with time are studied. To identify the gamma-ray production mechanism and the nature of the sources, the gamma-ray sources are related to possible counter-parts in other wavelength bands. Leptonic and hadronic models for the multiwavelength emission are developed and compared to the data. 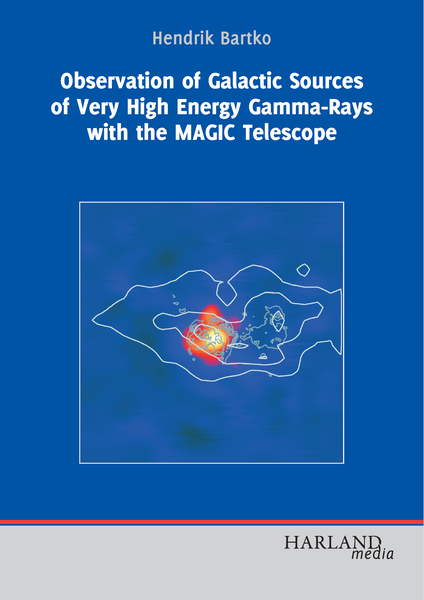 The book is aimed at researchers with interests in high energy astroparticle physics and non-thermal processes in the Universe.